Most people have experienced pain at least once in their lives and, indeed, no one wants to experience it over and over. Pain medications are widely available, but these come with the risk of side effects like bleeding and addiction. Fortunately, there are many plants that can alleviate pain. Researchers from King Saud University and Aga Khan University Medical College conducted a study that revealed the potential use of the Himalayan butterfly bush (Buddleja crispa) in treating pain. Pain can be felt differently by everyone. For some, it can be focused in a specific area while it could be spread throughout the body for others. It could be a quick sensation or it could also be lasting. No matter how it is experienced, most people agree that it is an unpleasant feeling. There are many different reasons as to why people experience pain and one of these is inflammation. 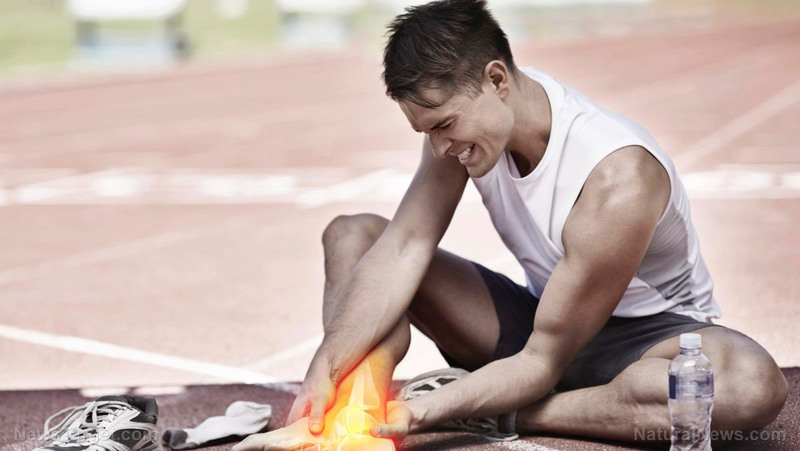 Inflammation naturally occurs in response to pathogens or when an injury occurs. However, some people suffer from autoimmune diseases wherein the body considers itself as a threat. This triggers an inflammatory response even if there is no reason for it. Some known autoimmune diseases include arthritis, myocarditis, nephritis, and colitis. The Himalayan butterfly bush is a member of the plant genus Buddleja. Many people use this plant as a traditional remedy for inflammatory diseases. In addition, other members of the Buddleja genus also protect neurons from damage. Bioactive compounds found in Buddleja plants, like sterols, terpenoids, flavonoids, and phenolic fatty acid esters, contribute to their biological activities. The Himalayan butterfly bush also contains the novel compounds buddlejoside and buddlejone. The authors of the study hypothesized that some of these bioactive compounds might have the ability to relieve pain and reduce inflammation. In this study, which was published in BMC Complementary and Alternative Medicine, the researchers evaluated the analgesic and anti-inflammatory potential of Himalayan butterfly bush extracts. They determined this through an in vivo study using rats and mice as animal models. Results of the experiments showed that the extracts have the ability to reduce pain and inflammation in the mice. The authors of the study also observed that the Himalayan butterfly bush can prevent platelet aggregation, which is associated with inflammation. In addition, the researchers also observed potential damage caused by the extracts on healthy cells. Results showed that the extracts were non-toxic to plants, meaning they can be used for therapeutic applications. Ginger — Previous studies have shown that ginger is even more powerful than ibuprofen since it doesn’t just block the formation of pro-inflammatory compounds, it also has antioxidant effects. Turmeric — This spice works by improving circulation and preventing blood clots from forming. It also contains curcumin that significantly reduces the production of pro-inflammatory substances. Chili peppers — Capsaicin, is a chemical found in chili peppers, prevents pain signals from reaching the brain. Learn more about other medicinal plants in the Himalayas by visiting Cures.news today.